Calvary Preparatory Academy offers online Christian classes in a variety of subjects. Students enrolled in our full time program are required to select from the list of online Christian classes below. In addition, students may enroll in a single course online and choose from one or several of the classes below. 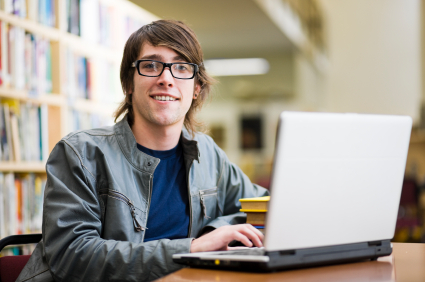 Why Choose an Online Christian Class?